Top-of-Rack (ToR) switches running the Netvisor OS can perform VXLAN offload at line rates of 25 and 100G, without adding any unwanted CPU loads or additional latency to the flow. This is a big requirement in latency-and cost-sensitive Enterprise and Telco cloud environments where the Netvisor OS already has many production deployments. Most silicon used in ToR switches today can perform VXLAN encapsulation and decapsulation at line rate, without adding latency to the flows. The NSX system can terminate software tunnels on Netvisor OS enabled hardware switches (see figure below) through a hardware accelerated VTEP. 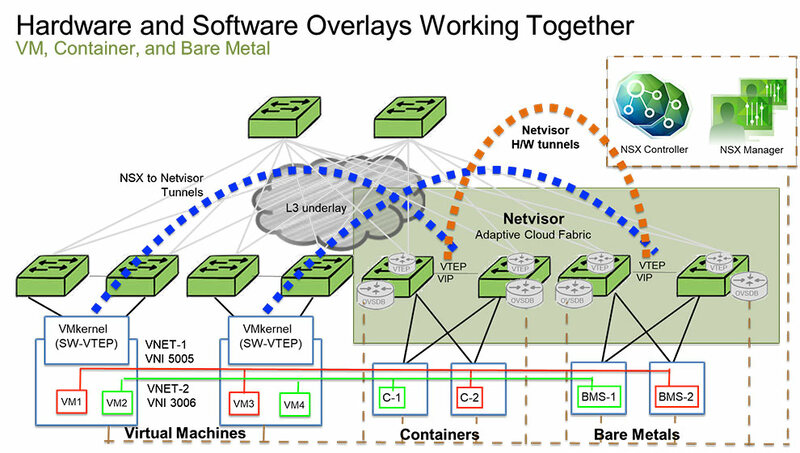 The Netvisor OS and the Adaptive Cloud Fabric provides a fabric-wide view, and automates tunnel orchestration between these switches. Netvisor OS uses the distributed vPort table to automatically map destination flows to tunnels, further simplifying and scaling the operation. For bare metal and containerized workloads, tunnels originate and terminate on a Netvisor enabled ToR switch, creating an overlay over the layer 3 network, or a network stretching across a WAN boundary. The Netvisor OS provides the HW-VTEP L2-Gateway for virtualized workloads and terminates and optimizes the NSX tunnels. In the figure below, each leaf switch pair represents a server rack where the first 2 racks and are fully virtualized to support the software overlays orchestrated by NSX controller while 3rd and 4th rack are containerized and bare-metal respectively in a full HA configuration. In this example, NSX seamlessly orchestrates software tunnels terminating on the Netvisor OS to allow virtualized workload to communicate with bare-metal and containerized workloads. Also, the Netvisor OS automatically creates tunnels and assignes flows to specific tunnel when containerized and bare metal workloads need to communicate. Come see Pluribus Networks at VMworld 2017 in booth 821 to learn more about what we are doing with VMware. 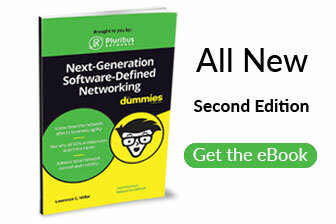 Sunay is the CTO and a Co-Founder of Pluribus Networks. 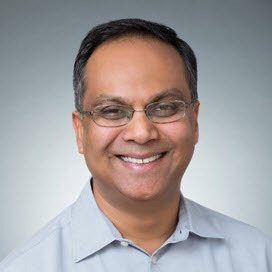 Prior to Pluribus, Sunay was a Senior Distinguished Engineer for Sun Microsystems, and was the Chief Architect for Kernel/Network Virtualization in Core Solaris OS. Sunay has an extensive 20+ year software background, and was one of the top code contributors to Solaris. Sunay holds over 50 patents encompassing network and server virtualization.